← Heartbleed is a big deal. Protect yourself. 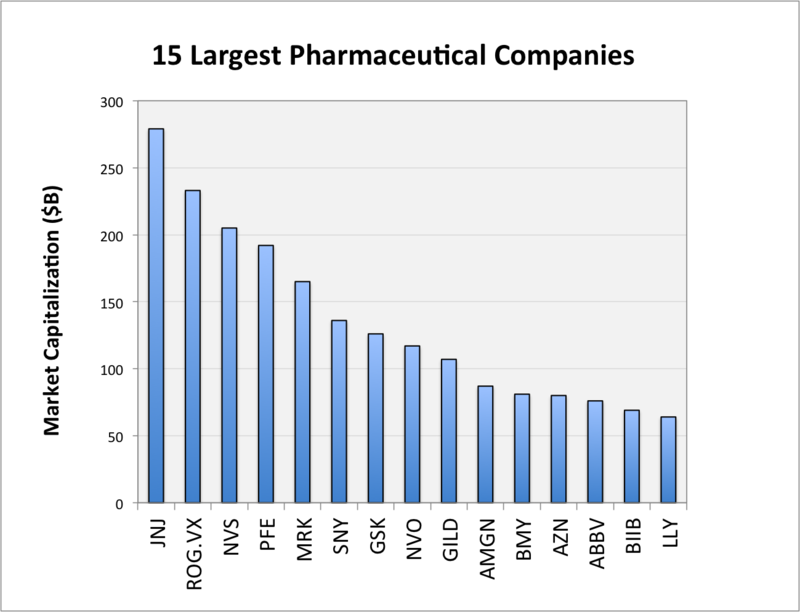 Interesting chart of the top 15 large pharma & biotech firms ranked by market capitalization. Note the resemblance to a power-law distribution (or exponential, really). If business outcomes are distributed like this, why would employee performance be normally distributed? Image | This entry was posted in Management and tagged employee performance, market capitalization, Pharmaceutical industry. Bookmark the permalink.